During the event, participants visited computer kiosks to look at interactive graphs and charts showing the latest data on everything from kindergarten readiness and elementary school reading to unemployment rates in the county. The “data dashboards” were the creation of Matt Snyder, data manager with Higher Expectations for Racine County. 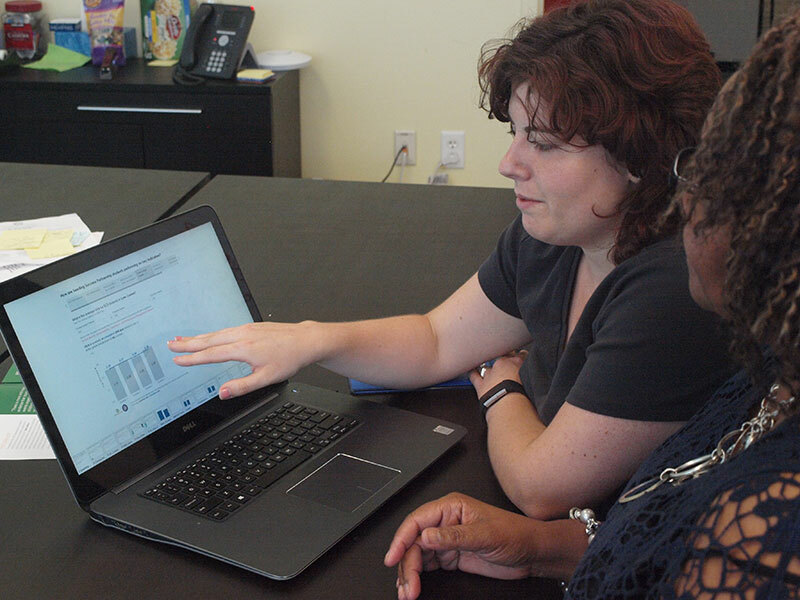 Snyder developed the dashboards during a nine-month fellowship program for data managers from across the StriveTogether Cradle to Career Network. The fellowships were offered by StriveTogether in partnership with the Tableau Foundation, the charitable arm of the data visualization company Tableau Software, and with assistance from InterWorks, one of Tableau’s training partners. 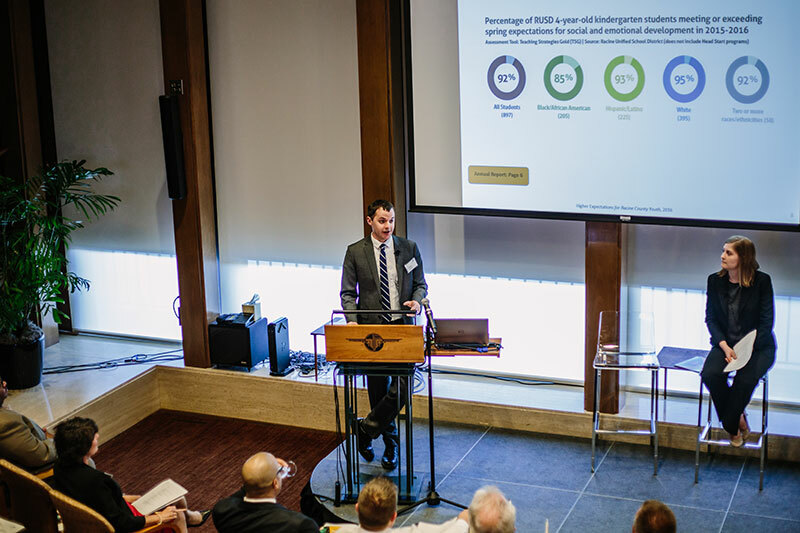 The aim of the fellowship program: to support Snyder and his peers across the Cradle to Career Network to go to the next level in their use and presentation of data to drive better educational outcomes. Snyder said the program offered an opportunity to “break the pattern” of how Higher Expectations presents data to its partners and the local community. Using Tableau, Snyder has transformed the organization’s data analysis and reporting. In 2014, while Tableau was launching its foundation, a series of conversations between the data visualization company and StriveTogether sparked the idea for the fellowship program. Wanting to connect with organizations using data in the social sector, Tableau reached out to StriveTogether at the recommendation of a mutual contact at the Bill and Melinda Gates Foundation. In the first year of the StriveTogether Tableau Fellowship, Geoff Zimmerman, senior director of continuous improvement at Cradle to Career Network member StrivePartnership, helped guide the program’s development. At the time, Zimmerman was supporting StriveTogether’s efforts to strengthen local partnerships’ capacity for data use. After a group of Tableau employees overseeing the foundation approved the proposal, StriveTogether and Tableau set to work designing the fellowship program. When the call for applications for the first cohort went out in early 2015, Schumacher said the response was “amazing.” StriveTogether and Tableau invited 15 participants to the fellowship’s kick-off meeting at StriveTogether’s national Cradle to Career Network convening in Minneapolis in October 2015. The Fellows represented communities from Birmingham, Alabama, to Bellevue, Washington, and points in between. 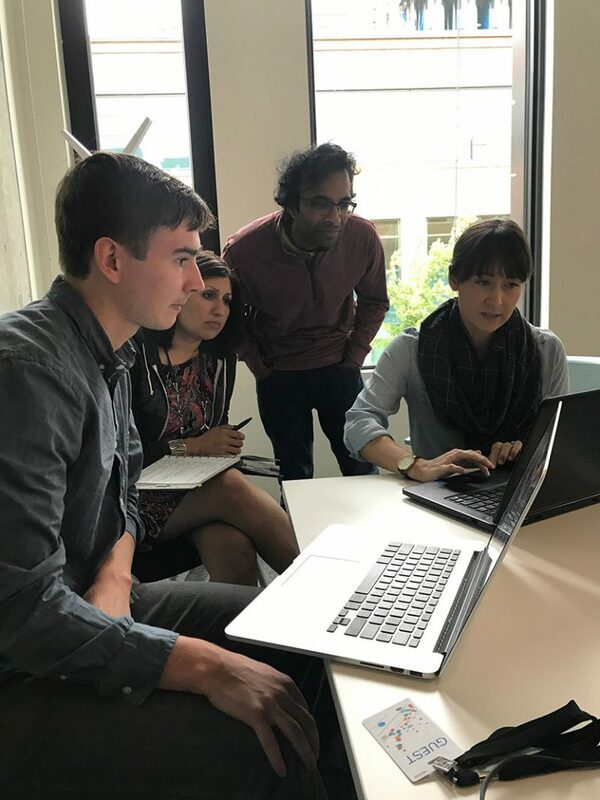 Over the following nine months, the Fellows participated in a range of activities designed to help them use Tableau software as a tool for building a culture of continuous improvement and data-driven decision-making across their community partnerships. 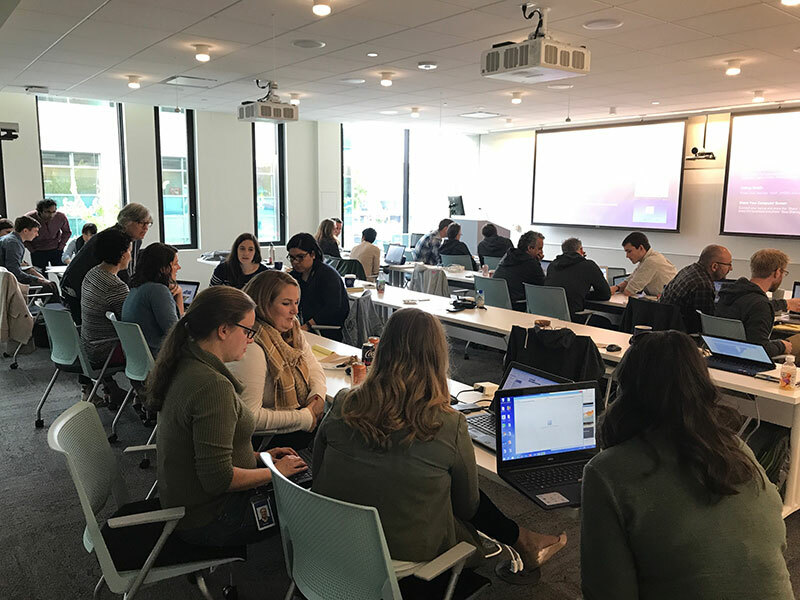 In webinars and in-person sessions with Tableau experts, they learned strategies and best practices for data visualization, while sharing current projects with the group for coaching and feedback. Tableau provided software licenses to the Fellows at no cost, as well as a private server where they could upload their visualizations for others to review. Melissa Perry, lead information manager with StriveTogether Network partnership Seeding Success in Memphis, Tennessee, participated in the fellowship at a time when she was building a database tracking student attendance in the city’s K-12 schools. 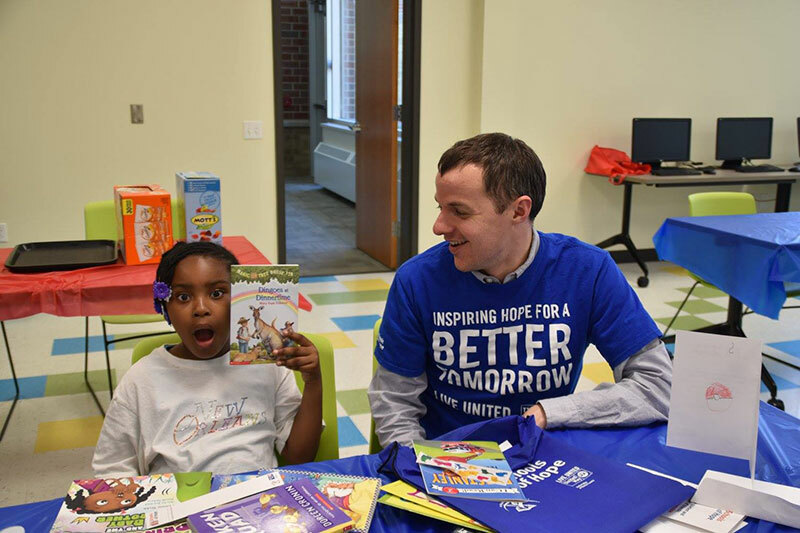 It was designed for use by out-of-school-time community partners, such as afterschool reading programs. Perry’s hope was that, with informed consent from parents and guardians, the database would report actionable student absence data to partners. “The idea was that if partners had information about students in their programs missing school days, then they could ask them what supports they need to get to school and make programmatic changes with their teams to try and increase school attendance,” Perry said. Perry’s initial reports to partners — she calls them “customers” — were up to 30 pages long. After people got back to her saying it was too much data and information to go through, she reworked the reports to five pages in length. But Perry found that even five pages was too long for many people. “When you create a PDF document and people have to scroll through it to find the data they want, you can lose them easily,” Perry said. The first fellowship cohort ended in June 2016. Because of the positive response of participants and broad interest across the Network, Tableau teamed up with StriveTogether to launch a second cohort with 17 participants from November 2016 through June 2017. Based on evaluations of the first cohort, the second one included more up-front training in data preparation, or how to gather and consolidate data from disparate sources. The second cohort also placed more emphasis on building and strengthening the community of data practitioners in the StriveTogether Network. Neither StriveTogether nor Tableau had anticipated such strong bonds to form among program participants, said Bridget Jancarz, StriveTogether’s director of network advancement. Two Fellows called the experience the most valuable professional development they ever had, and some members of the first cohort passed the Tableau certification exam after working as a study group together. The Fellows testify to the value of having an opportunity to connect with others in their same role across the country. “The truth is, this can be kind of an isolating job,” said Kelly Jones, data officer with Cradle to Career Network partnership Eastside Pathways in Bellevue, Washington. Jones said her organization staff consists of three full-time people plus a half-time development officer. 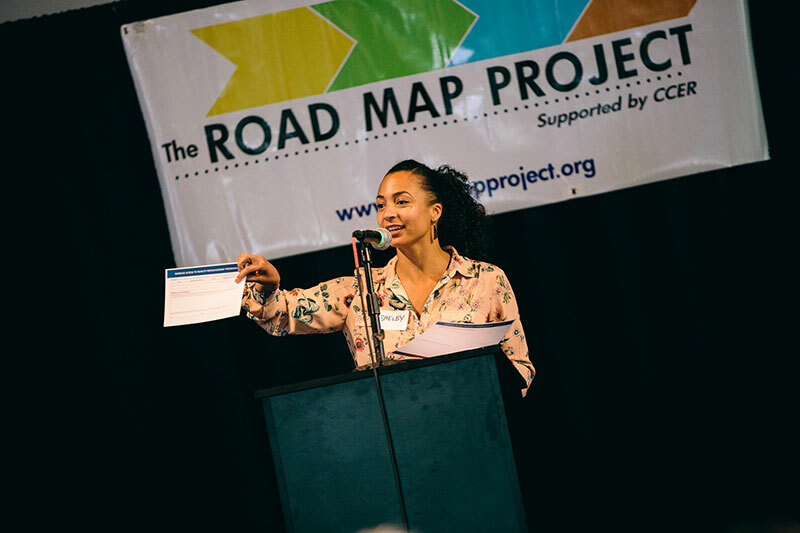 As the only person responsible for data and research, she is “always asking herself” how Eastside Pathways can do a better job creating data that is relevant and useful for partners and the community. “It can get frustrating sometimes, and so it was incredibly valuable to be with all these other people who are asking the same questions and to come up with answers together,” Jones said. 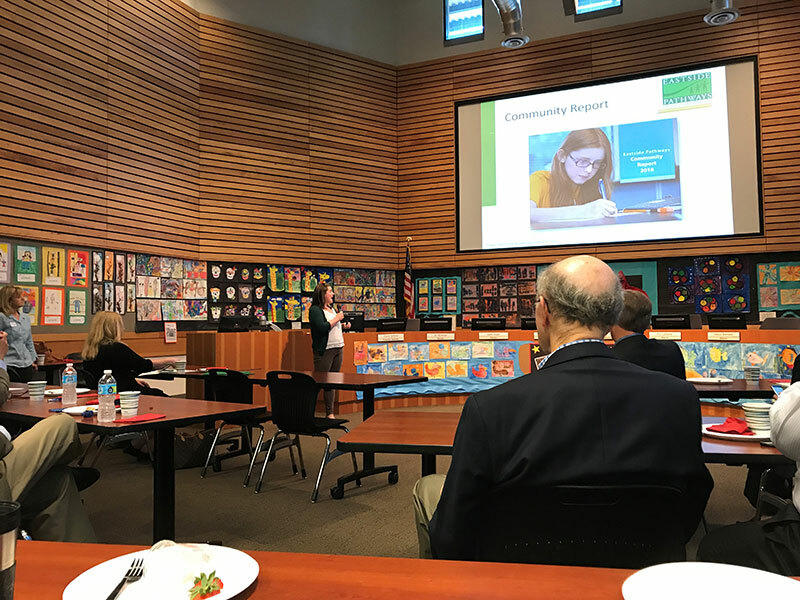 Now, thanks to the fellowship, Jones said she has developed a new set of dashboards for Eastside Pathways’ website and annual report that allow users to sort student data on their own according to demographics and other factors. Jones said she borrowed an idea from Snyder at Higher Expectations about how to embed the dashboards seamlessly into the website for a smoother user experience. Another Fellow who has become a frequent contact for Jones is Shelby Cooley, research scientist with the Road Map Project in nearby Seattle. With the end of the second cohort in June, the fellowship launched by StriveTogether and the Tableau Foundation now has reached 32 communities across the country. Fellows are sharing their data work and lessons with others in webinars and in-person meetings. Plans are currently in the works to support the Fellows to engage in ongoing networking and collaborative work. In addition, Fellows from both cohorts have been invited to the annual Tableau Software users conference this October in Las Vegas. Schumacher said the Tableau Foundation started reaching out to other networks working on urgent community issues shortly after beginning its partnership with StriveTogether. “Teaming up with StriveTogether confirmed for us that there’s a real opportunity to bring people together to advance the use of data to improve community outcomes across the board,” Schumacher said.